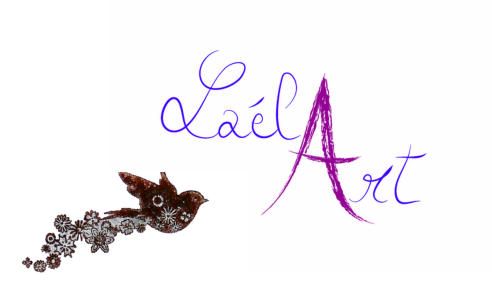 2014-2016 © LaelArt. All rights reserved. 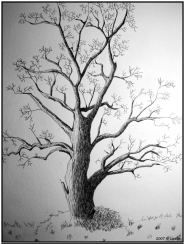 Website by Laura Lallier.